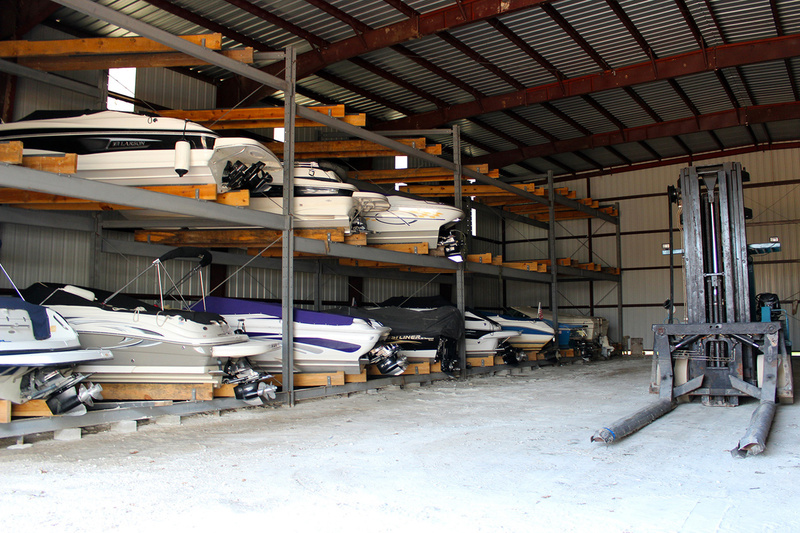 Turtle beach Marina can store up to 85 boats inside our 10,000 sq.ft. four level rack storage building. 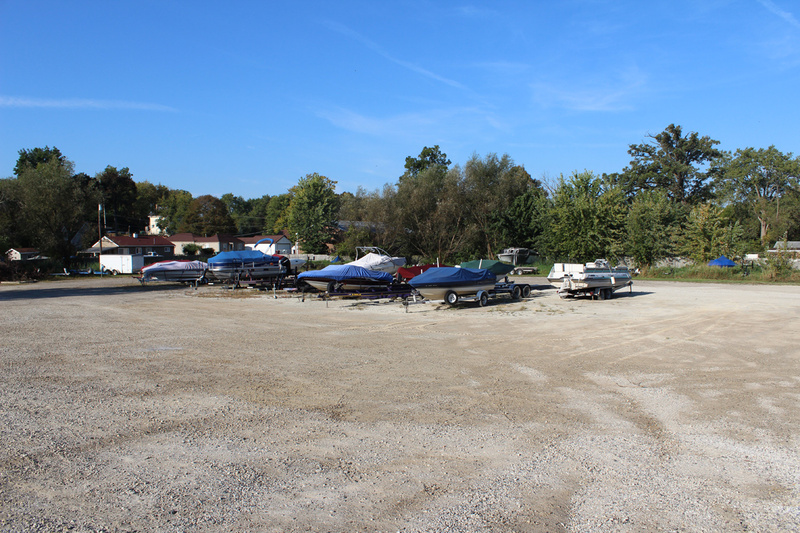 Your boat will be in a secure locked building. 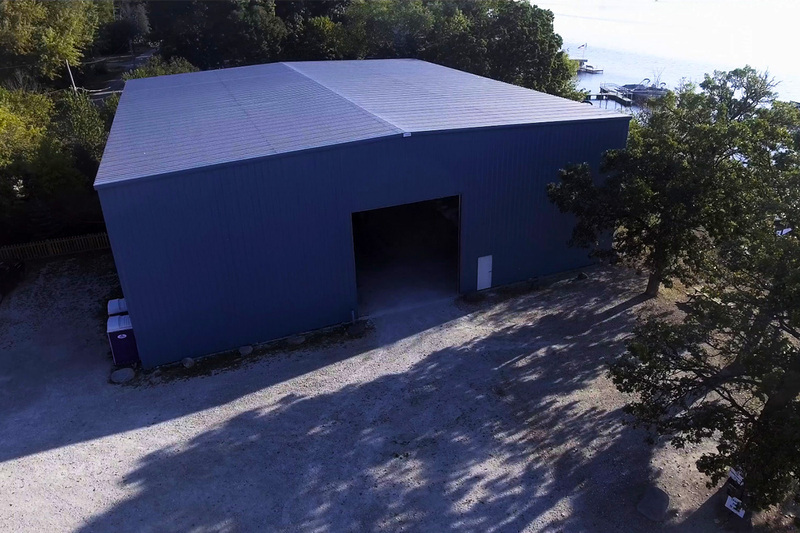 We can store jet skis, boats and pontoons. There is also outside storage available. Please see our pricing for season rates.